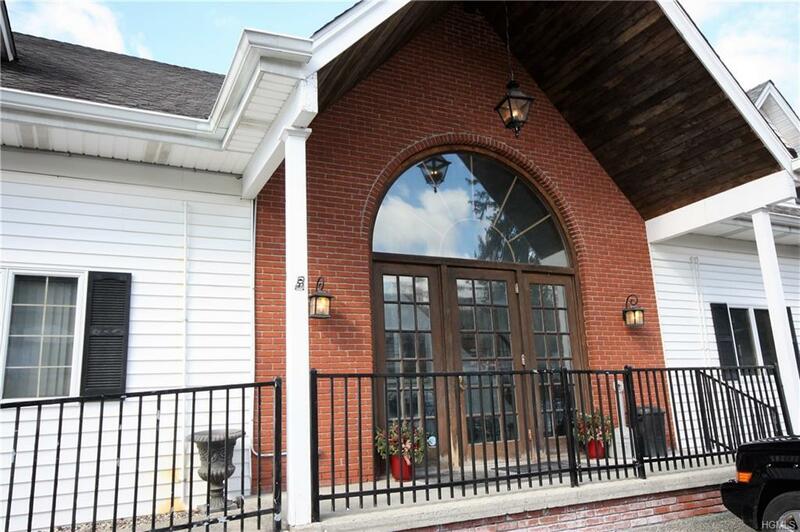 Office space for rent in prime location in Brewster. 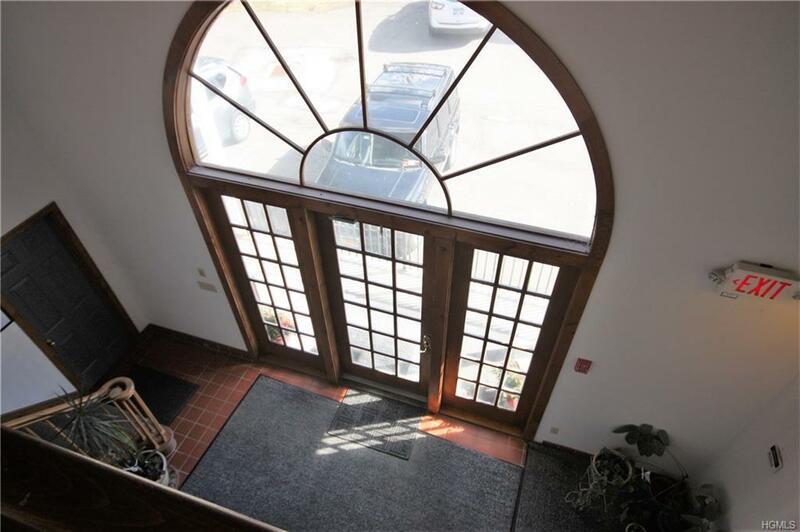 2nd floor space in lovely building with Putnam Dental Tenants below. Two separate offices/rooms. Great layout and professional feel. 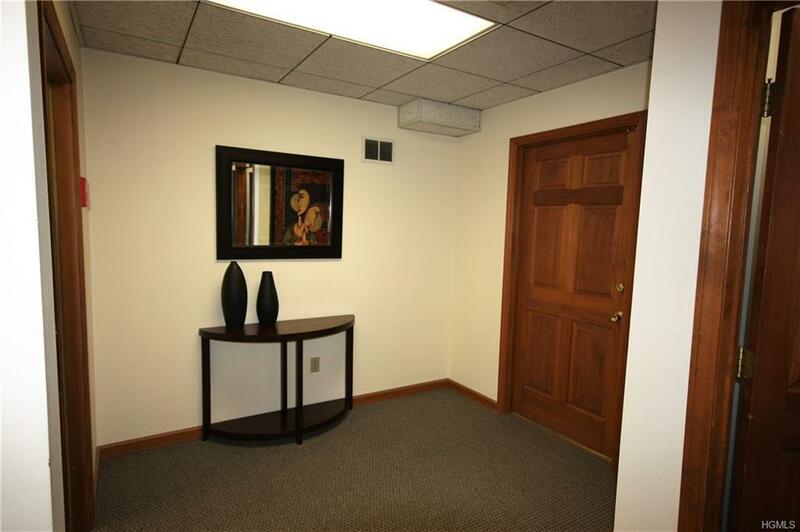 Other professionals on the same floor Onsite parking, beautiful water views. Close to shopping, restaurants. 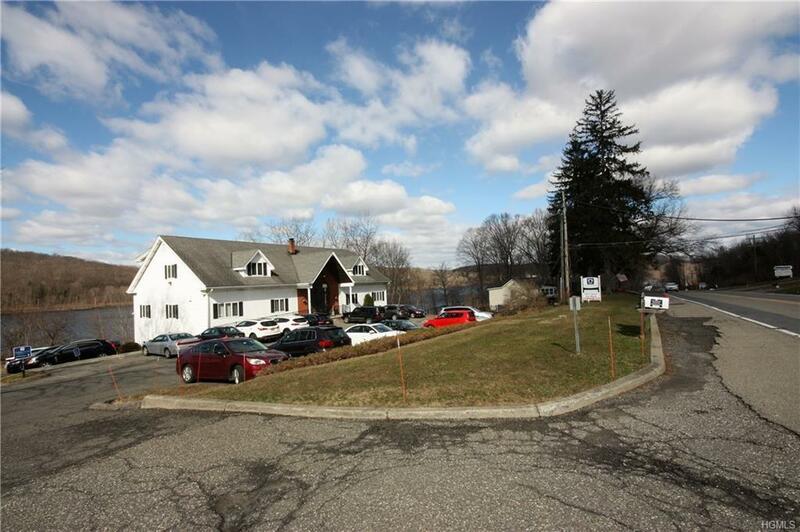 Prime location with great traffic counts that pass this building.. Listing courtesy of Angela J. Briante of Briante Realty Group, Llc.